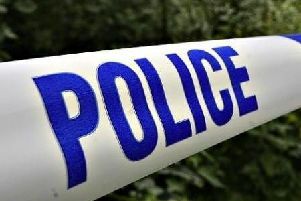 A man has been charged with attacking a woman and a police officer in Crawley. Police were called to High Street shortly before 1.30pm on Wednesday (June 21). Officers said Keith Alan Murray, unemployed, of no fixed address was charged with common assault by beating of a 28-year-old woman. The 57-year-old has also been charged with assaulting a police officer in the execution of his duty, and racially aggravated abusive behaviour towards a custody assistant at Crawley police station. Murray has been bailed to appear before Crawley magistrates at 10am on Wednesday, July 19.